Pres. Roosevelt approves the production of an atomic bomb. 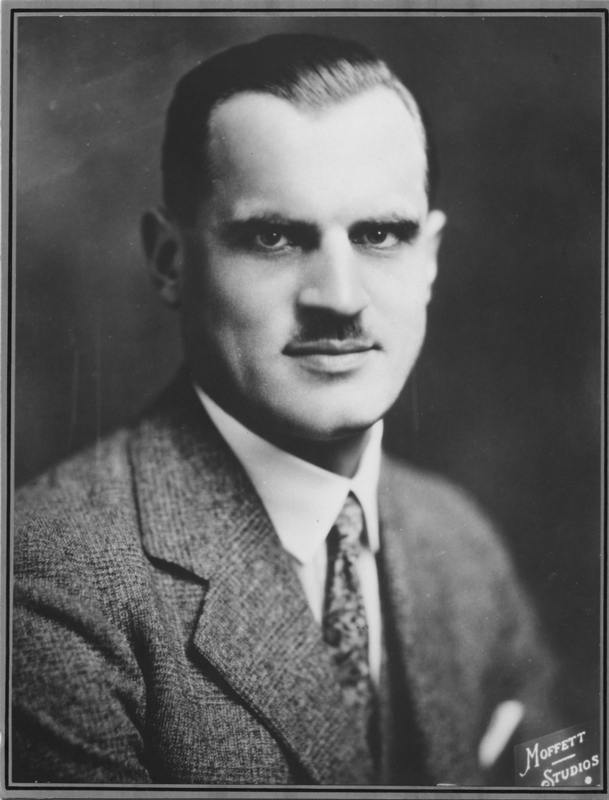 Arthur H. Compton creates the Metallurgical Laboratory at the University of Chicago to act as a consolidated research center. He transfers work on "uranium burners" (reactors) to it. J. Robert Oppenheimer organizes a program on fast neutron theoretical physics at the University of California at Berkeley.